Furniture all included ! A charming property in such a pretty village. 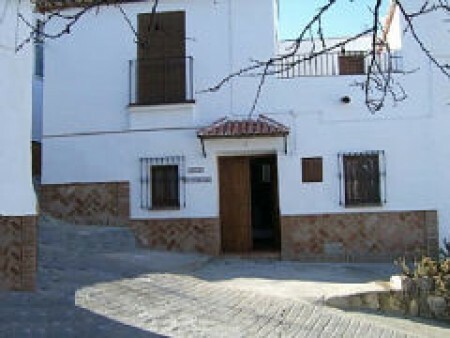 An end of terrace house, situated within easy walking distance of the centre of Montejaque. 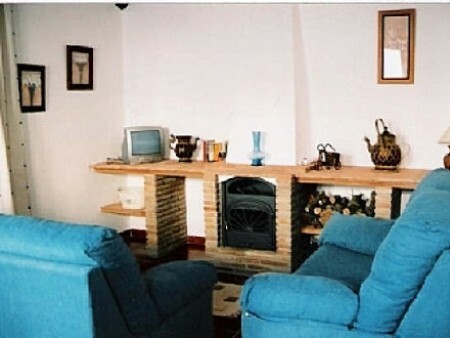 The house is run as a holiday home and is being sold fully furnished. There are three bedrooms, a bathroom, a pretty kitchen, a rear patio, a lounge leading on to the terrace and a store room. 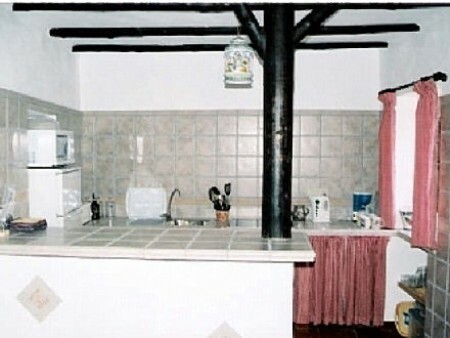 The property has been completely refurbished and still retains an old Andalusian charm with thick stone walls and timber beams. 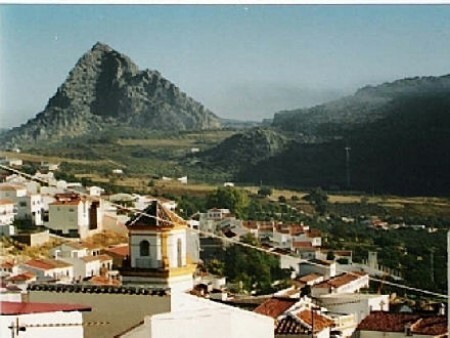 The terrace offers stunning views of the village of Montejaque and the local Sierras. 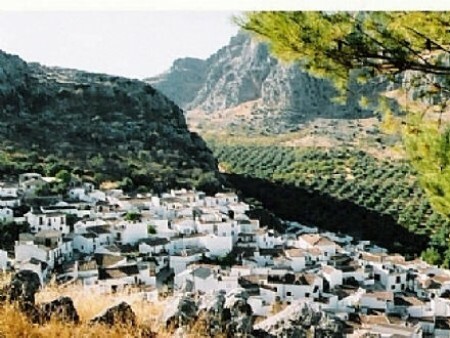 Montejaque is inside the National Park of Grazalema.